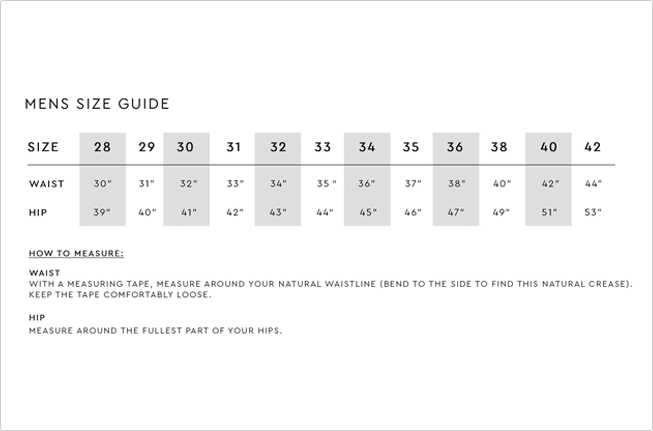 Fidelity's slim - not skinny - cut, tailored to the body from hip to ankle. Regular rise. Zipper fly. Slim leg opening. Handcrafted in Los Angeles.